Cartoonist Brian Fies started drawing the story of his family’s evacuation from the Tubbs Fire just one day after his Santa Rosa home burned down. KQED turned that comic into an animated video that got more than two million views and won a regional Emmy Award. 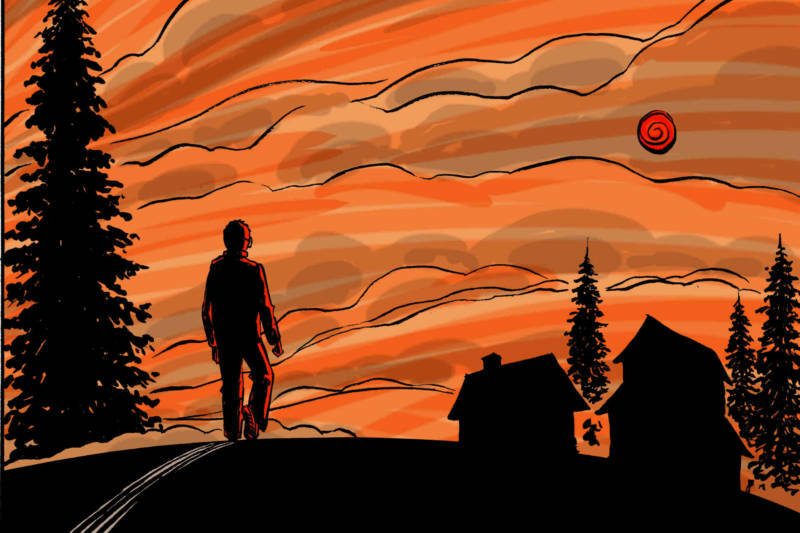 Now, Fies has released a graphic novel “A Fire Story”which follows his family, and others affected by the 2017 California wildfires. We’ll talk with Fies about the book, the response he’s received in the community and his process of rebuilding. Brian Fies, cartoonist; author, "A Fire Story"